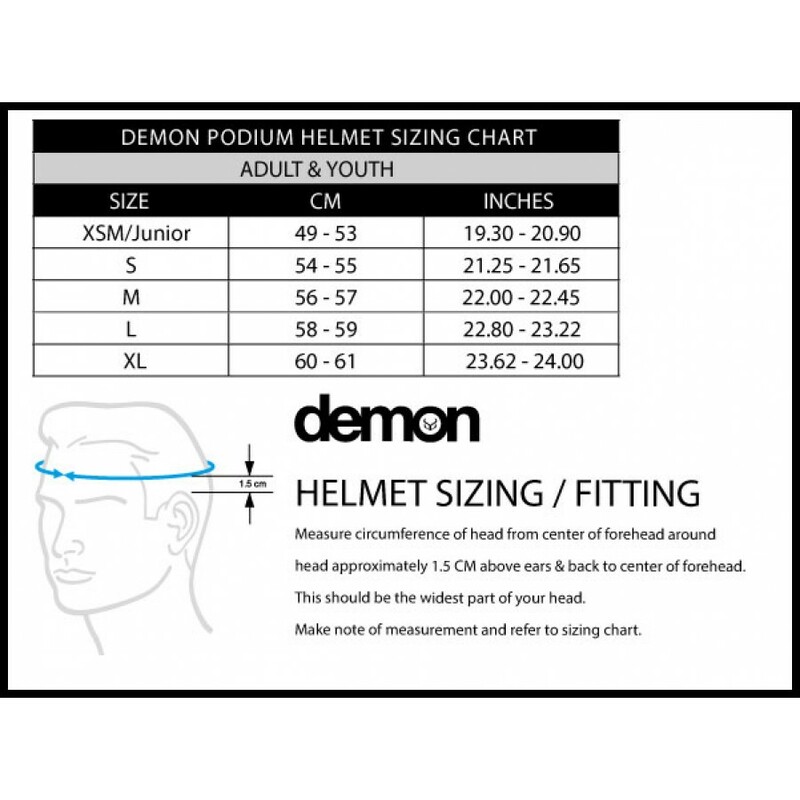 The Demon Podium Full Face Mountain Bike Helmet is a top-rated DH, BMX and mountain bike helmet, the Demon Dirt Podium full face helmet for BMX, MTB is a great helmet that has freeride, DH and dirt jumpers in mind. 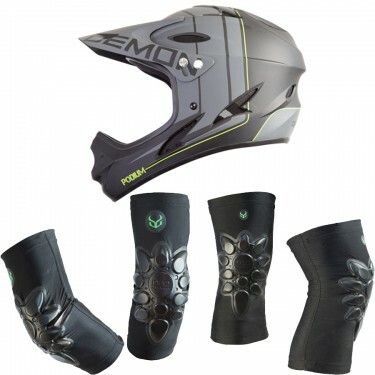 Worn by the Demon Dirt Team riders, this excellent low profile full face helmet from Demon Dirt is lightweight and durable. Tough outer shell and comfortable liner. The full face DH BMX, MTB helmet from Demon Dirt is a great buy. This helmet is available with a built in helmet audio system from Brain Teaser. The system has speakers in both ears and is completely integrated. This system then can be plugged directly in to your audio device. (ipod, phone, etc). The helmet can also be disconnected from the speakers and used without the audio. 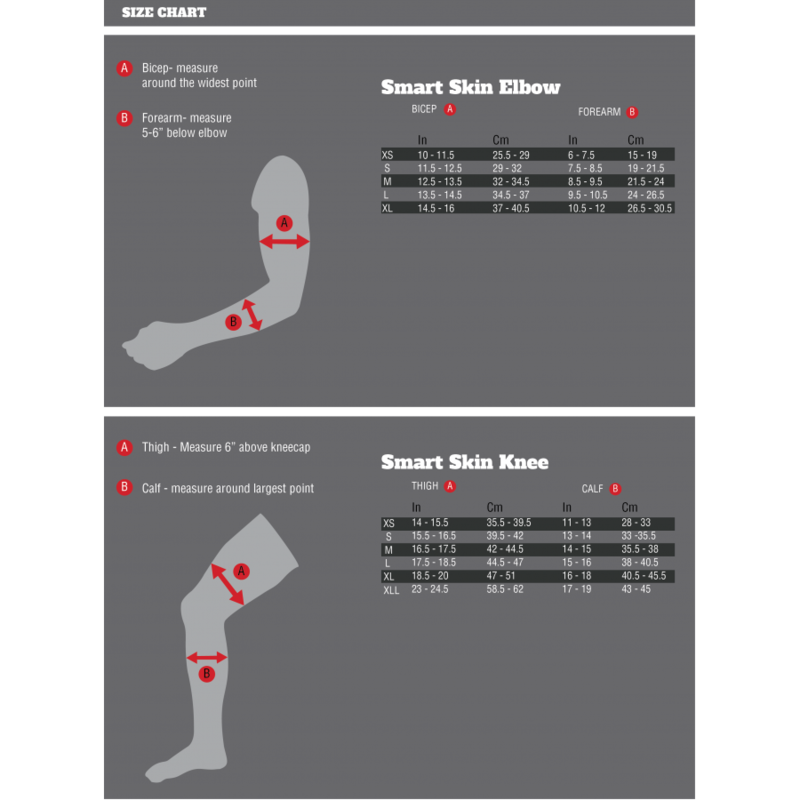 The new Demon X D3O Smartskin elbow blends the flexible properties of an athletic blend lycra and heat bonded, impact resistant D3O with an abrasion resistant top layer. Extremely low profile, lightweight and breathable. Perfect for every sport from mountain biking to sailing. Demon Viper Goggle The Demon Viper goggle is the latest in extreme eye protection. The Viper ..
Demon Supra MTB Goggle Welcome to the unveiling of the Demon SURPA goggle. 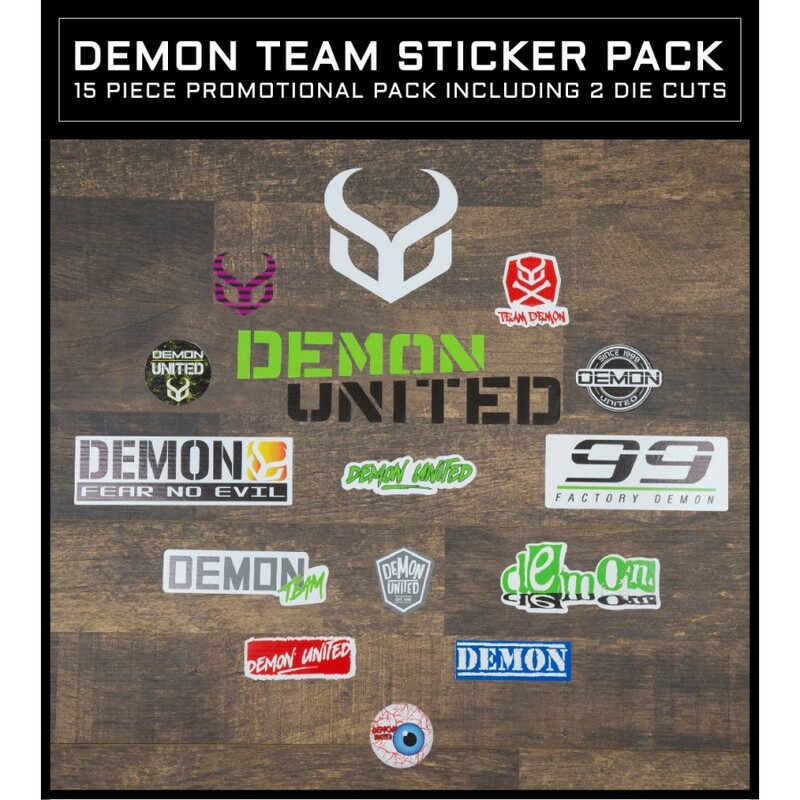 Dual density foam,..
Demon Flare JerseyYour 2017/2018 Demon United Flare Jersey. Made of Cool MAX material. Light weight,..